Jennie Hayes has been a student of yoga for the past twelve years and studying the human body for the past eight. Her background in Massage Therapy has been complimentary to her studies of Yoga and Exercise, which have now become an integral part her practice and life. Believing in the “Teach to Learn” philosophy promoted by Baba Hari Dass at Mount Madonna Center, where she completed her Ashtanga yoga teacher training, she views each student and Yoga class as unique opportunity to grow as a teacher, healer and human being. Her Vinyasa classes are strong, upbeat and focused on alignment. Her Strength & Yoga classes combine strength training with Asana to address muscle tone and flexibility. She is a Certified Personal Trainer and Massage Therapist as well as a RYT200. 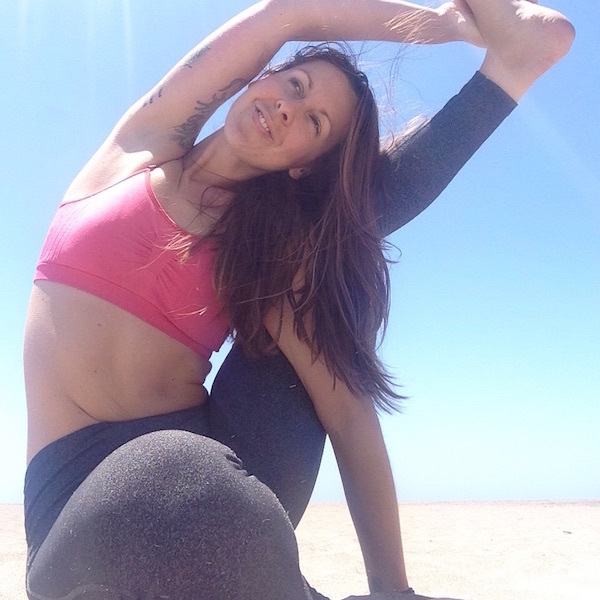 Jennie is available for private yoga instruction, personal training sessions and massage therapy at Satori.